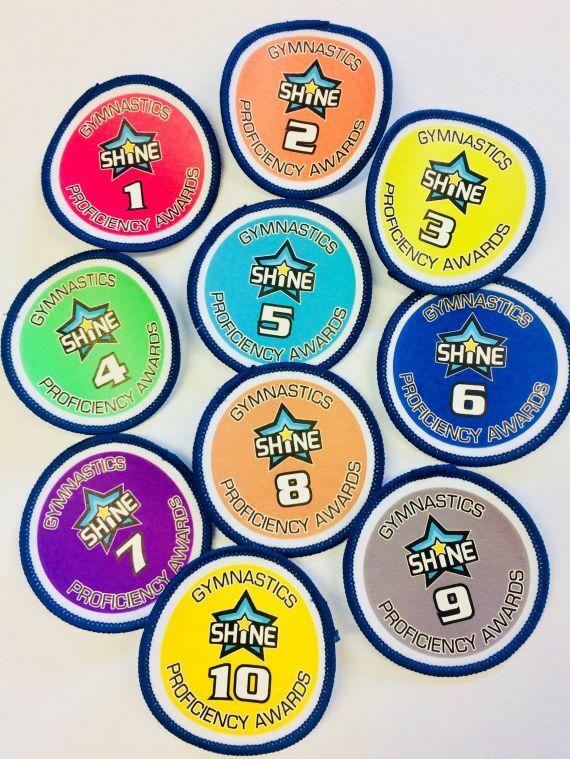 Shine's Gymnastics Club on Thursdays at Elmlea Infants School is based around Shine's Gymnastic's Proficiency Award Scheme which aspires to improve children’s balance, strength, flexibility and co–ordination in a friendly, safe and rewarding environment. 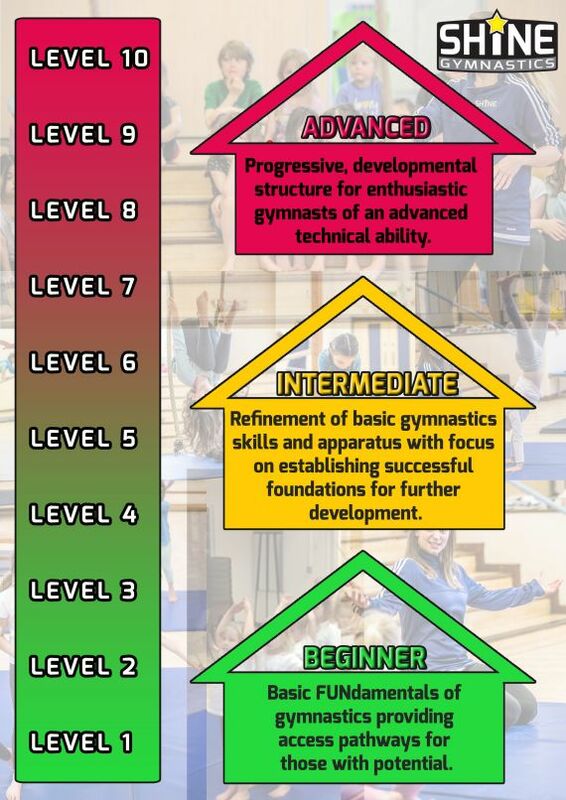 Join Shine's experienced, qualified gymnastics coaching team for this enjoyable beginners session. Early access codes will be emailed on Thursday 31st January 2019 to those currently booked onto Gymnastics.